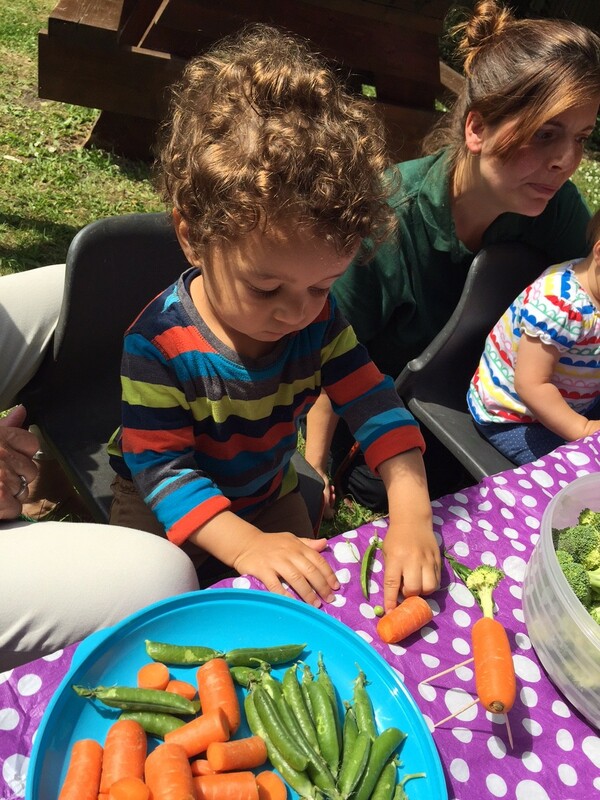 Creative Homes - A vegetable adventure at All In Ones. A vegetable adventure at All In Ones. We’re going on an adventure… to the stomach! It’s been brilliant to see so many of our Lewisham homes families coming regularly to the All In One playgroup, running every Tuesday from 10am-12.30pm at the Honor Oak Community Centre. 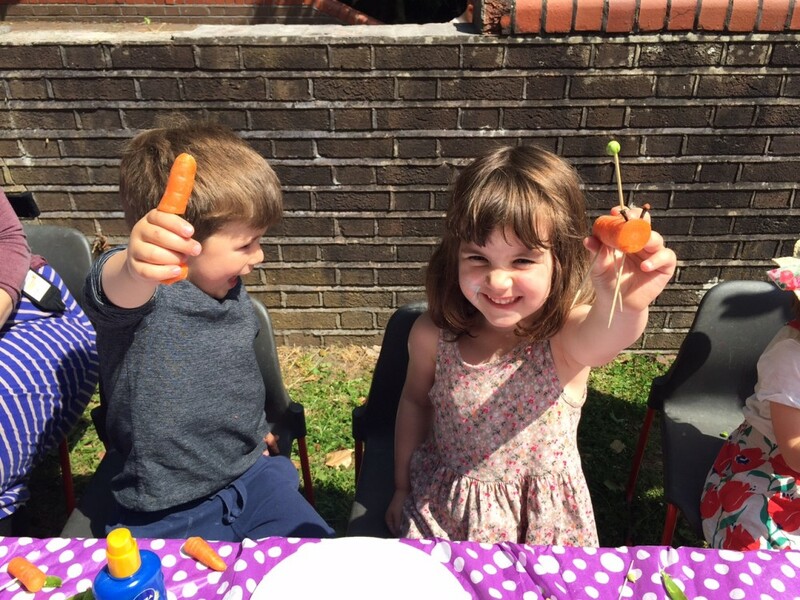 We had a great time with some of them last week when we went on a vegetable adventure! 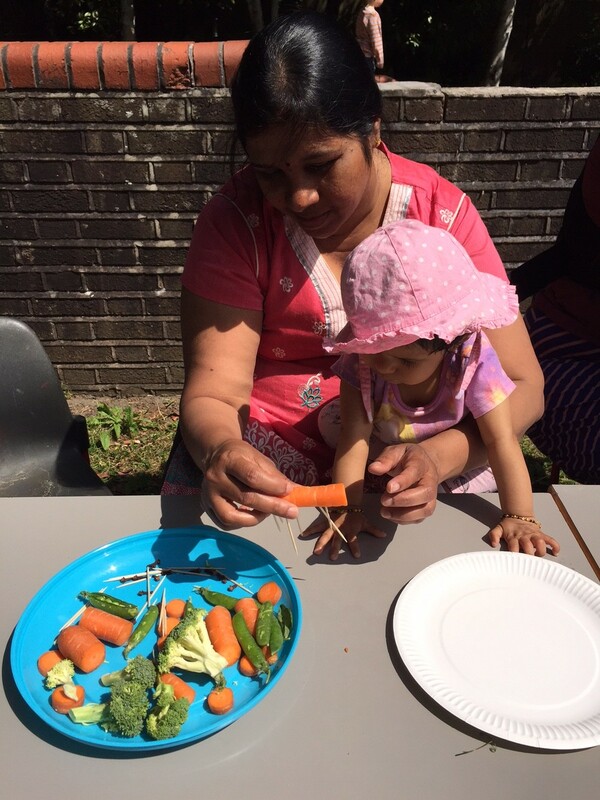 Taking our vegetables on a story adventure to the stomach! Using different vegetables to add to our journey. Prya and Akansha having fun at the hub. If you would like to learn more about Creative Homes, read Pyra’s family story here.